The dream of the Catholic Academy of Sussex County took root long before it became a reality in June 2009. 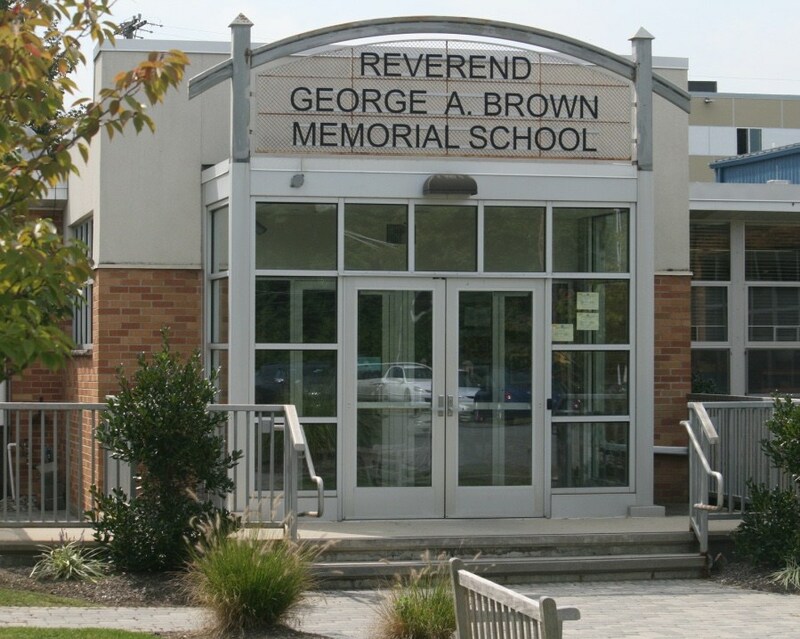 Administrators of the county’s three Catholic grammar schools – Rev. George A. 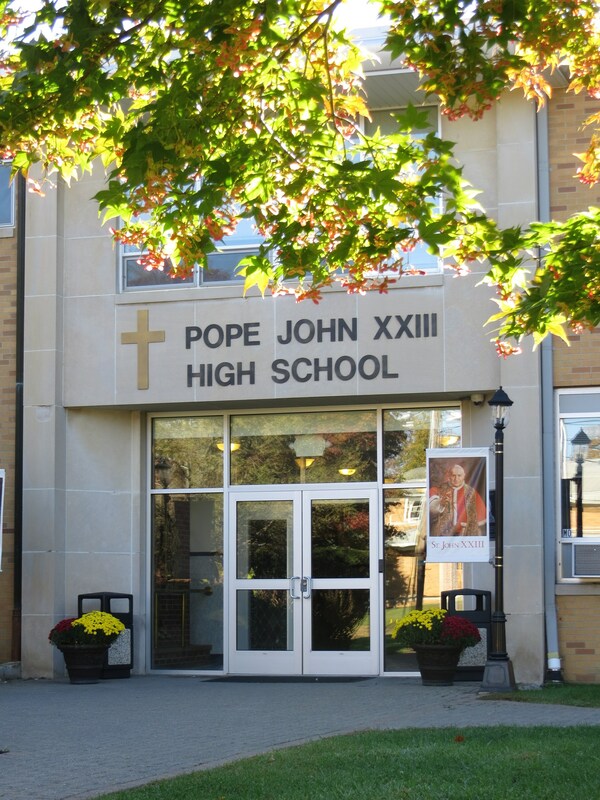 Brown Memorial School, Sparta; Immaculate Conception Regional School, Franklin; and St. Joseph School, Newton – collaborated to realign and strengthen their curricula so that their students would meet the academic expectations of Pope John XXIII Regional High School in Sparta. Nearby St. Michael School, Netcong, realizing the advantages offered by the Catholic schools’ coalition, joined the Academy in July 2010. Shortly thereafter, a changing population within Sussex County – particularly among school-age children – and the increasingly difficult economy dictated a reevaluation of the Academy’s structure. Rev. Msgr. Kieran McHugh, Director; Craig Austin, Vice President for Institutional Advancement; the schools’ administrations; and the Academy Board tackled these challenges, first by consulting with Meitler in Milwaukee, WI, to formulate a five-year strategic plan and then, based on Meitler’s recommendations, by consulting with Michael Graves Architecture & Design, Princeton, NJ, concerning the schools’ facilities. A consensus was reached that the Academy could best promote academic excellence and remain financially sound by moving all students to one campus, and the logical location was “at the corner of Andover Road & Sparta Avenue” in Sparta. With the blessing of the Most Rev. Arthur J. Serratelli, Bishop of Paterson, a $1-million gift from the Diocese of Paterson, and a second $750,000.00 gift from the Pope John XXIII Endowment Fund, Inc., the construction of a 5-7 grade middle school began in August 2016 on the high school property. Unique to the Diocese, the Academy provides students with a seamless transition from PreK to 12th grade in a faith-filled, academic environment.